For some weird reason, Mitsubishi decided to name its latest plug-in crossover after a ski resort in Switzerland. Mooching off the Swiss, eh? I would have preferred naming it Roger, or Federer. Anyway, Mitsubishi unveiled the Engelberg Tourer at the 2019 Geneva Motor Show. It seems to have drawn a lot of inspiration from the Mitsubishi GT-PHEV concept that was revealed in 2016. Could it be the next Outlander? We’re not going to lie. There have been a fair few occasions where we have lamented, in somewhat harsh terms, Mitsubishi’s tendency to come up fantastic SUV and crossover concepts which never see the light of day. Well, it seems they have been taking notice. No, they have not put into production one of those awesome concepts. But they have just revealed the new 2020 ASX and it amounts to the same thing. Now, if you are not familiar with the Mitsubishi ASX, this car does not seem particularly interesting to you. Sure, it looks handsome and all, but what’s so special about it? But those who have seen the previous versions of the car will be amazed at how much nicer the 2020 ASX is. And we have those concepts, those unsung heroes, to thank for it. Bear in mind the ASX is an affordable, mid-range crossover. That makes the new design all the more impressive. Granted, there is a lot of Pajero in there, but so what? It’s like saying there is a lot of David Beckham in Brooklyn. That’s a good thing! Mitsubishi’s concept crossover saga dates back to the beginning of this decade. For years we watched them announce a new concept for every major motor show, and then kept watching as that sweet concept went nowhere. We didn’t see any reference to it in the production models they released. Now they seem to be making up for all those lost opportunities in the 2020 ASX. This car inherits features from a number of concept models. 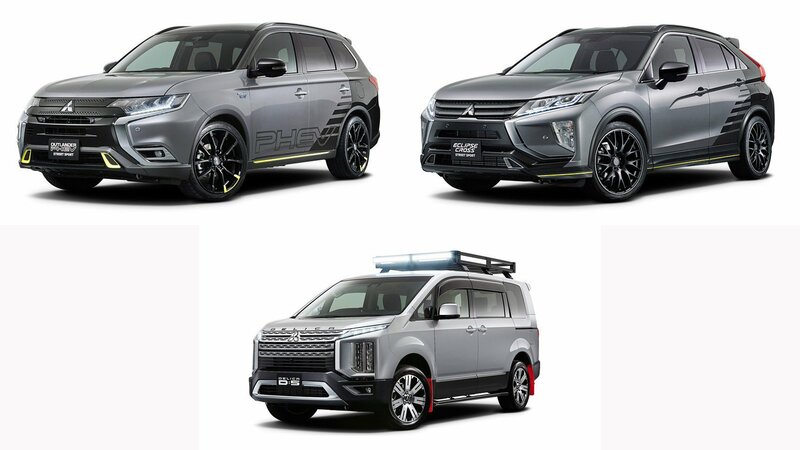 The chrome garnish under the lights, the new grille which is Mitsu’s corporate look these days, the vertical fog lamps, and the underbody protection parts. We have seen them before on the XR, the GT, and the E-Evolution models. With its handsome new looks, the 2020 Mitsubishi ASX stands a good chance of taking the crossover market by storm. For European markets, ASX is powered by a 2.0L MIVEC 16-valve engine equipped with either a five-speed manual transmission or the INVECS-III CVT with six-speed Sports Mode. Both two and four-wheel-drive versions are available. So if you get one that doesn’t go anywhere, that’s your fault. The car also boasts he RISE impact safety body and a Forward Collision Mitigation (FCM) braking system, as well as Smartphone-link Display Audio (SDA). So it’s fair to day it’s not lacking in the technology department, either. We predict big things ahead for the ASX, and for the brand itself, if they keep the momentum. 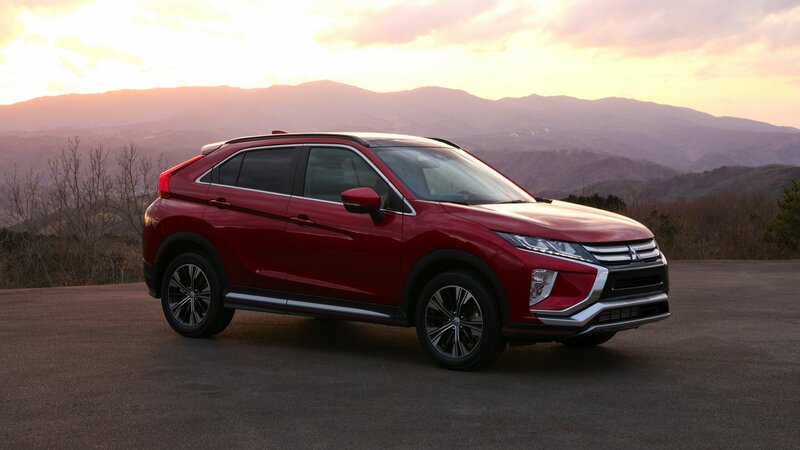 As we said before, we would love to see Mitsubishi getting back on top, becoming once again that cool car maker who always gave sportiness a higher priority than safety, sales, and sanity! 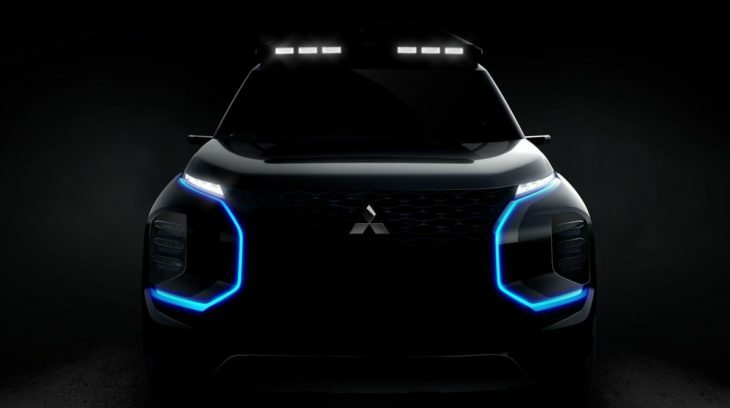 The post Mitsubishi Puts its Concept Designs to Good Use in the 2020 ASX appeared first on Motorward. 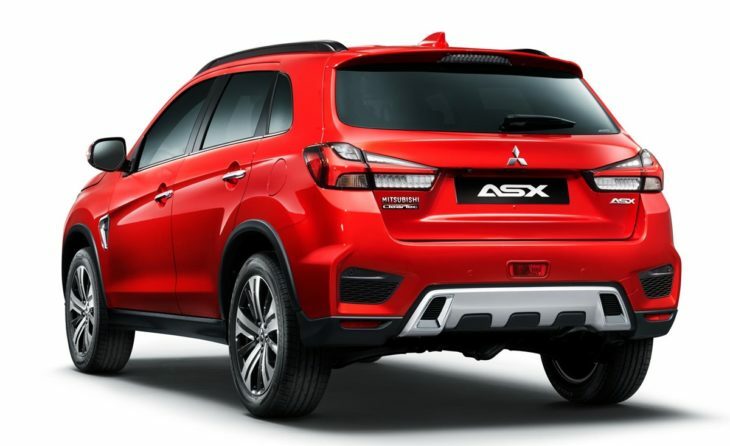 Don’t get confused by the ASX nameplate on this newly released 2020 Mitsubishi Outlander Sport crossover. The ASX is a name stashed on the back of the European Outlander Sport, and as the new one will be released at the 2019 Geneva International Motor Show, it is only logical. What seems less logical is yet another facelift for the Outlander Sport. The car has been around since February 2010, and for the past nine years, it received exactly three facelifts (this being fourth). This means that the third generation of the Outlander Sport has exactly five different looks. While previous redesigns haven’t been, what one would call…ahem… exhaustive, the new redesign is. 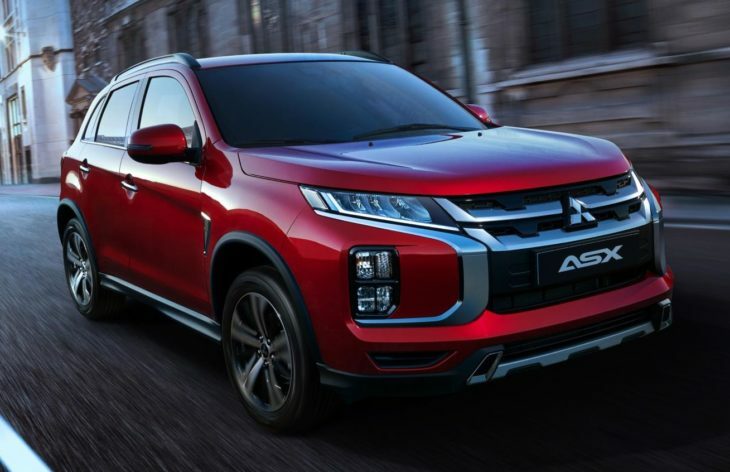 The new 2020 Mitsubishi Outlander Sport received a full visual makeover with the styling cues reminiscent of all new Mitsubishi cars. So, it looks a lot like the Eclipse Cross then. A question many petrolheads have been asking this past few years is what the hell has happened to Mitsubishi? For decades this iconic Japanese car maker was a byword for performance, value and quality. And then one day they just sort of stopped being that. Honestly, we are not even sure what Mitsu is making these days. We just know whatever it is they are making, it is not interesting because otherwise we’d be talking about them a lot more. Those of you old enough to remember Mitsu’s heyday recall that they were famous for two things. One was making sports coupes and saloons – the likes of the Lancer Evo and the 3000 GT. The other was, of course, producing rugged SUVs unrivaled in terms of performance and durability. The latter is still the case, even though they are now focused more on making their SUVs more environmentally friendly. But as far as sports cars are concerned, they seem to have dropped them like a bad habit. 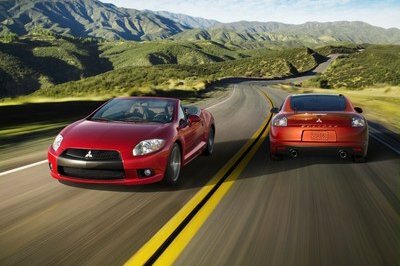 One would understand that under the current economic climate, and considering the trends of the automotive world, it would not make too much sense for Mitsubishi to bring back something like the 3000 GT. But what we would like to know is, why aren’t we getting a new Lancer? And we don’t mean a Lancer like those rubbish mid-range executive boxes that legendary nameplate degenerated into before it gets forgotten altogether. When we say Lancer we mean the Evo, that magnificent sports saloon that was the envy of car makers everywhere. Where did that go? If you listen to Mitsu officials they will tell you that they have not dropped the Lancer. But if you delve deeper and look for more details, release dates, and specs, they’ll draw a blank. And that, frankly, is what we don’t get. Something like the Lancer Evo is very much a car of the times. For starters, it has that cool and highly respected badge and that is something people appreciate greatly these days. Plus, a practical four-door saloon with a high-performance powertrain and sweet handling has proven itself to be a successful recipe, even in the age of hybrids and electrics. 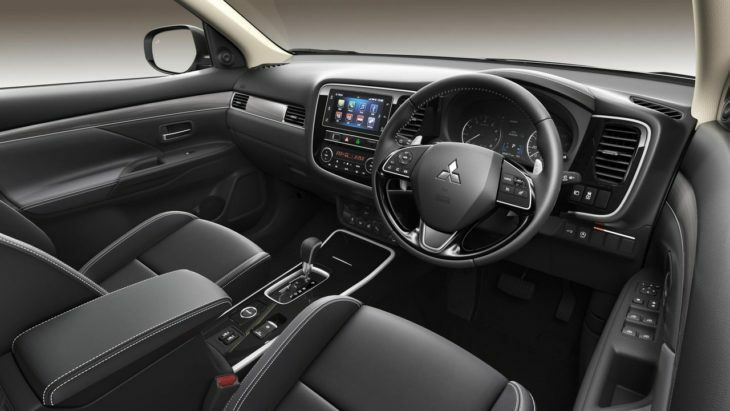 What’s more, launching a new Lancer is the optimum chance for Mitsubishi to step up their hybrid/electric game. We’re sure nobody would object to the idea of a hybrid Lancer in which a small electric motor is employed to boost up the oomph. 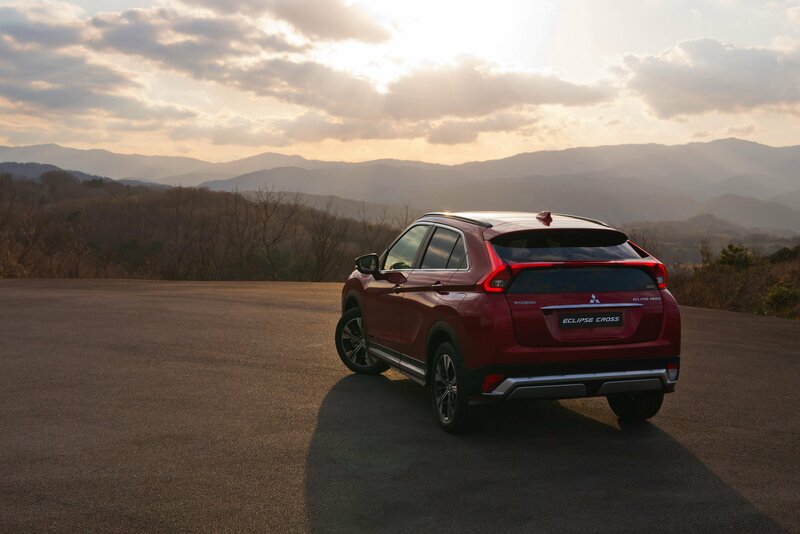 Sadly though, Mitsubishi’s top brass seem preoccupied, as they have been for a number of years now, with trying to create the best crossover possible. Now, it would have been alright if they could actually pull it off. Instead, all they have managed to do so far is come up with a new fancy concept each year – and they all look fairly similar to each other – promising this time they have cracked it. The latest of this bunch is the Mitsubishi Engelberg Tourer Concept you see above, set for debut at the next year’s Geneva Motor Show. Come on, Mitsu. Not again. We reckon there is an urgent need for a few heads to roll up at the Mitsu HQ. The post Dear Mitsubishi, Please Come Back! appeared first on Motorward. We are dead serious right now. 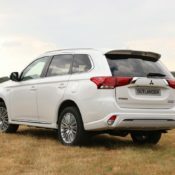 Mitsubishi actually managed to outsell the three brands mentioned in the U.S. Maybe it is some kind of sorcery or Mitsubishi has sprayed some sort of invisible ink, we don’t know, but the Japanese giant has managed to move 118,074 cars in 2018 – all of it without socializing at auto-show gatherings or sponsoring many events. 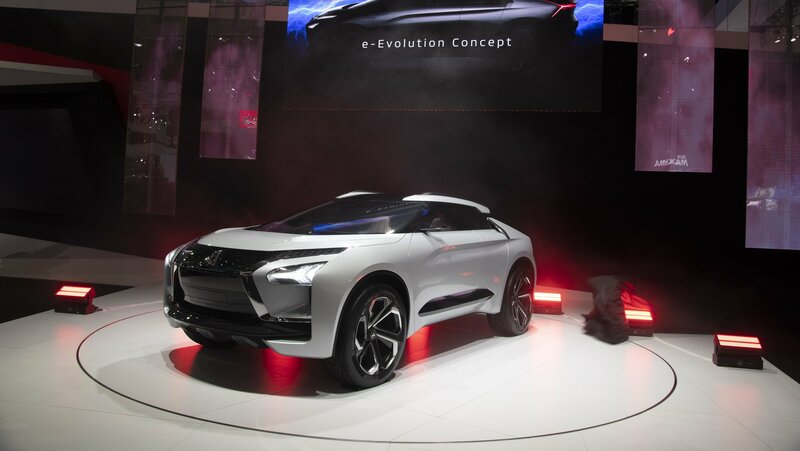 Mitsubishi has brought its e-Evolution concept to the U.S. for the first time at the 2018 Los Angeles auto show after its last showing at the 2018 Geneva motor show. 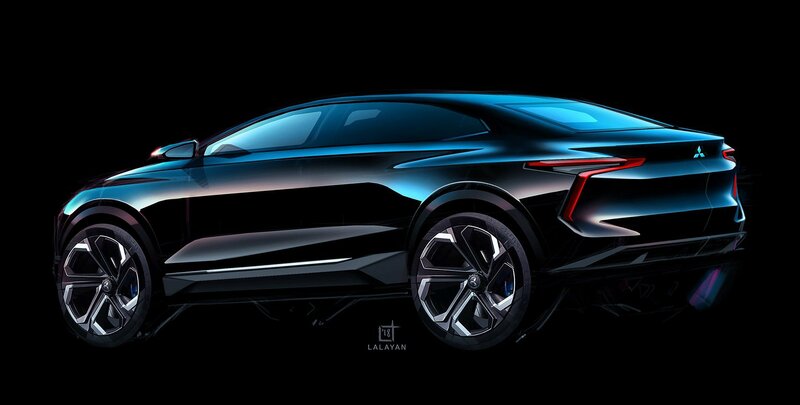 It’s a study for a sporty, all-electric performance crossover with an iconic name, but one that we don’t see reaching production any time soon, at least in a form as extreme as this. A wise man once said that SUVs don’t need upgrades and facelifts regularly as these beasts age gracefully. I think that man worked at Mitsubishi because, at a time when companies update their monsters every 3-4 years, the Japanese automaker is continuing with same old design on their Shogun that, essentially, dates back to last century. 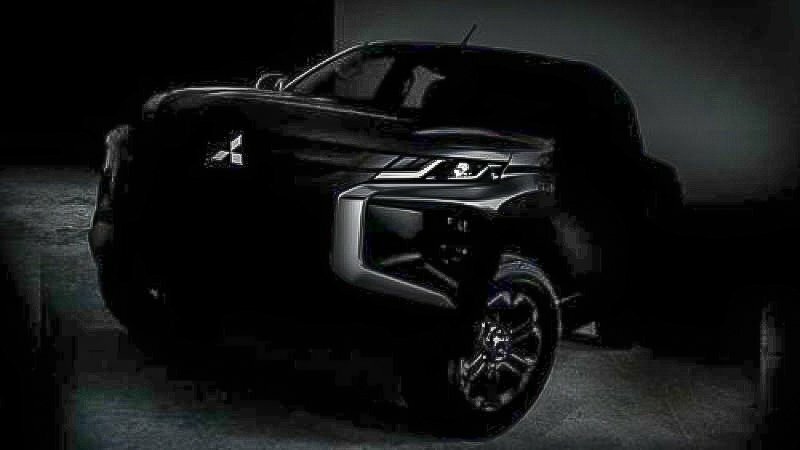 However, Mitsubishi has announced that the SUV could finally get a makeover. Mitsubishi has been a silent spectator all this while. It’s almost like the Japanese automaker is happy in its own shell, least bothered about what’s going on around it. However, it decided to make a little sound now. 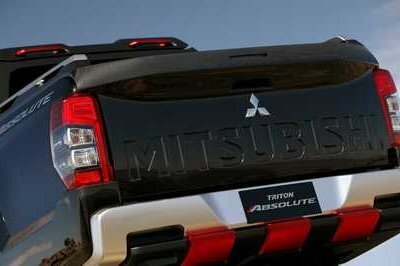 Mitsubishi has released the first teaser image of the facelifted Triton, while at the same time commemorating its 40th anniversary in truck manufacturing. One of the underdogs of the SUV market, the Outlander is one of those cars that are cool because they are just the right amount of bland. This is a car, even in the latest 2019 Mitsubishi Outlander iteration, that nobody takes a second look at, and yet it is premium and well-made and packed with good features. 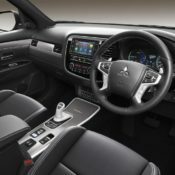 The 2019 Mitsubishi Outlander continues the tradition set by its predecessors, including the Shogun, offering a value-for-money package for every situation. Whether you need to take the kids to school, go to a fancy restaurant for dinner, or move some hay from one farm to another, this car has got you covered. And it feels equally at home in all those situations. 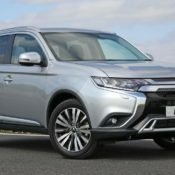 The 2019 Mitsubishi Outlander launches in the UK with a 2.0-litre MIVEC petrol engine developing 150ps and 195Nm of torque. It comes with a CVT and has standard electronically-controlled 4WD as well as Active Stability Control. 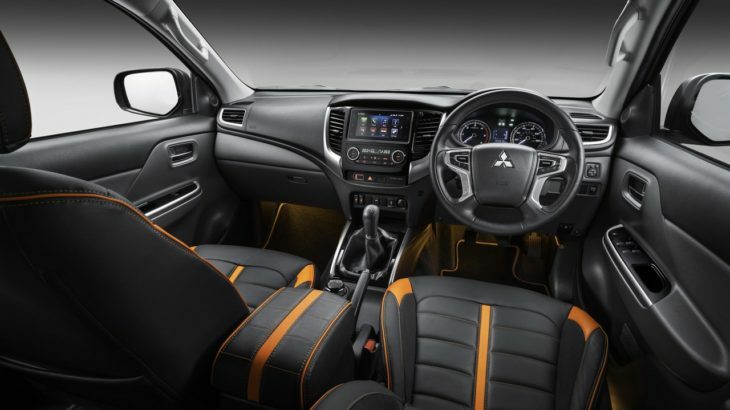 Other notable highlights include seven seats with ‘fold & stow’ third row, up to 1,608 litres of boot space, upgraded design featuring two-tone 18” alloy, ‘Dynamic Shield’ front look, heated windscreen and Mitsubishi’s new SDA (Smartphone Link Display Audio) system which includes Apple CarPlay and Android Auto. On the road prices include VED and first registration fee. Metallic and pearlescent paint available at £550 incl. VAT. 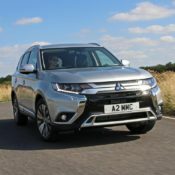 The post 2019 Mitsubishi Outlander Hits UK from £27,680 appeared first on Motorward. What Will Happen to Mitsubishi Now That the Man Behind VW and Alfa Romeo Design Is On the Team? 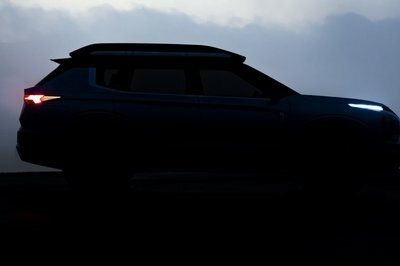 Mitsubishi has been struggling as of late, first killing off the beloved Evo, then replacing it with a line of less-than exciting models that left us with a very profound sense of “meh.” However, recent reports indicate a substantial increase in sales over the first half of 2018, and now the company is taking on a new executive design director. Does this herald the dawn of a new day at the beleaguered automaker? They may have gotten kind of obscured by the Korean cars in this segment, but Mitsubishi SUVs are still among the toughest, best-made and most respected in the UK. 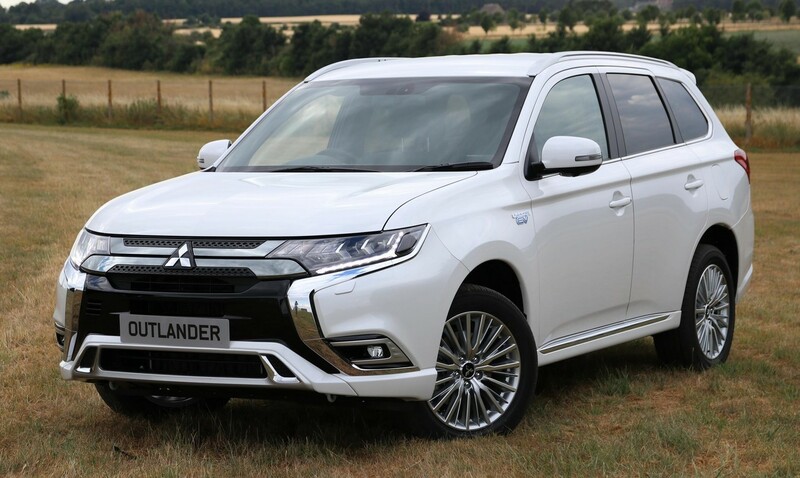 The new 2019 Mitsubishi Outlander PHEV is now available in Britain with clean looks and powertrain, hoping to remind people what’s so good about this brand. 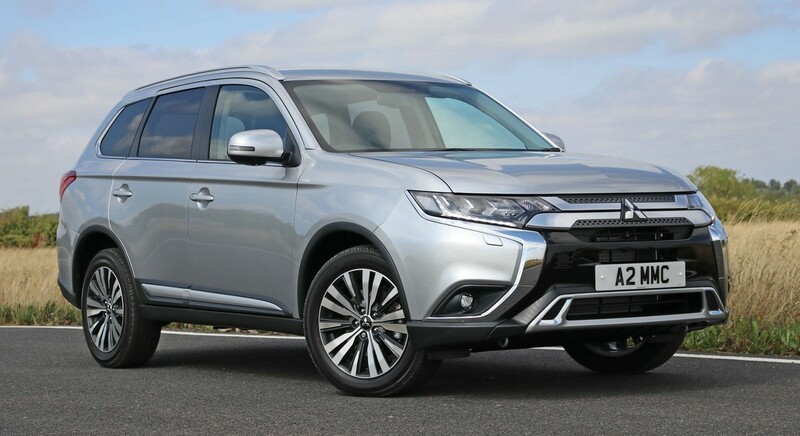 Starting from £34,255 and available in three trim levels of Juro, 4h and 4hs, the 2019 Mitsubishi Outlander PHEV is one of the cleanest SUVs in the world with WLTP emissions of 46g/km and EV range of 28 miles. That means in the UK this car qualifies for the government plug-in car grant and also attracts the lowest possible BIK rate of 13 percent. Of course, with an ICE engine that clean there is a compromise to be made, and it comes out of the power end. 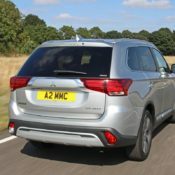 The 2.4-litre petrol engine in the 2019 Mitsubishi Outlander PHEV has a mere 121 PS, but luckily there are two electric motors to pickup the slack – one at the front with 82 PS / 137 Nm and one at the back packing 95 PS / 195 Nm. The cool thing is the SUV’s NEDC Correlated Fuel Economy which has a combined figure of nearly 160 mpg. THe PHEV weighs around 1,500 kg, but it has Super All-Wheel Control system and uprated chassis and suspension, so it can get out of its own way with ease. 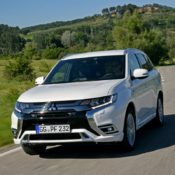 The post 2019 Mitsubishi Outlander PHEV – UK Pricing & Specs appeared first on Motorward. 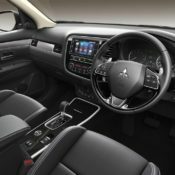 Introduced all the way back in 1978, the Mitsubishi L200 is now in its fifth-generation, having been redesigned most recently in 2015. 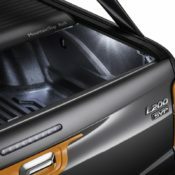 Although anonymous in the U.S. beyond the Ram models based on it back in the 1980s, the L200 is a popular truck in emerging markets from Asia and posts good sales in some European markets too. The current L200 is also the basis of the Fiat Fullback, Italy’s first big truck in years. 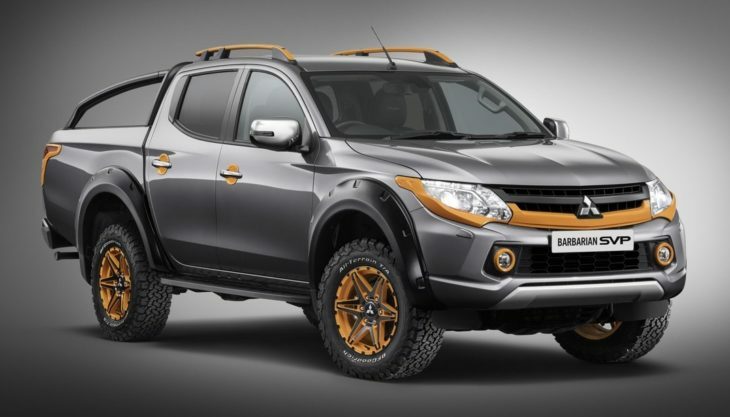 The L200’s increasing success in Europe prompted Mitsubishi to create a limited-edition version through its Special Vehicle Project (SVP) division. 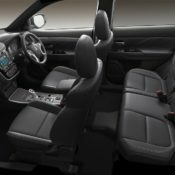 Based on the Barbarian Double Cab trim and dubbed SVP II, this limited-edition truck builds on the success of the first SVP version, launched in 2017. Much like its predecessor, it gains extra standard features in the tech department, but it also stands out from the crowd thanks to special color schemes with striking accents. The bad news, beyond the fact that the L200 is not available in the United States, is that the SVP II can’t be purchased outside the United Kingdom. Nevertheless, let’s find out more about this truck. 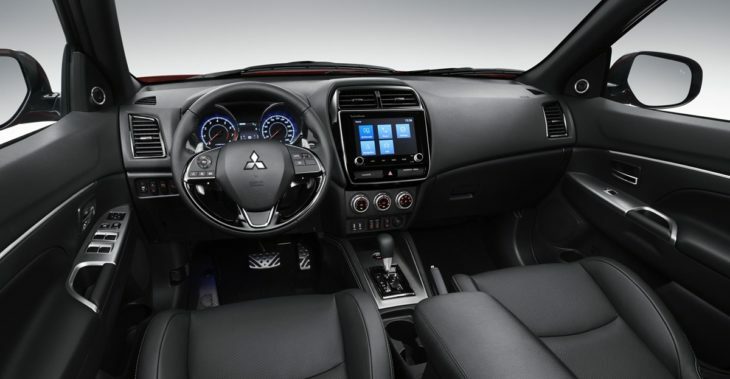 Continue reading to learn more about the Mitsubishi L200 Barbarian SVP II. 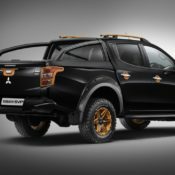 We’ve always believed that Mitsubishi could benefit from a stronger pickup truck game if only they came up with more up to date products for this segment. But what they are doing instead is putting mascara on the badly aging L200 every now and again, which is frankly pointless. The Mitsubishi L200 Barbarian SVP II is the latest from this series. 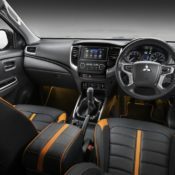 Limited to 250 units for UK market only, the 2018 Mitsubishi L200 Barbarian SVP II is distinguished from regular models mainly by its orange exterior and interior accents. 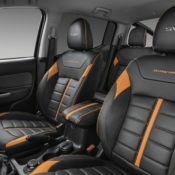 You find the vibrant color on fog lamp rings, front and rear light bezels, door handle recess covers, puddle lamps and tailgate handle surround, as well as leather seats with suede-like ‘Alston’ inserts having orange accented panelling, stitching and piping. 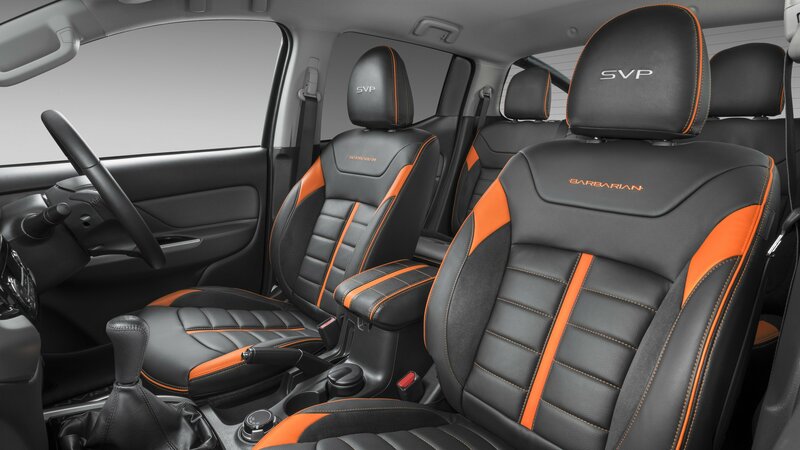 The interior also features ‘SVP’ embossed mat set with orange piping, orange illuminated door entry guards and front and rear foot-well mood lighting. Mitsubishi L200 Barbarian SVP II also boasts a long list of feature and equipment. 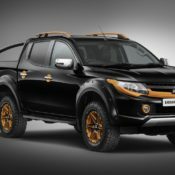 The most notable of these include 17-inch bespoke black and orange alloy wheels with BF Goodrich all-terrain tyres, wide body wheel arches, Smartphone Link Display Audio (SDA) system with Android Auto and Apple CarPlay, rain and dusk sensors, keyless operation, Bluetooth, Bi-Xenon headlights with integrated LED daytime running lights, cruise control and reversing camera. Powering the Barbarian is a 2.4 liter diesel unit supported by Super Select 4WD system. 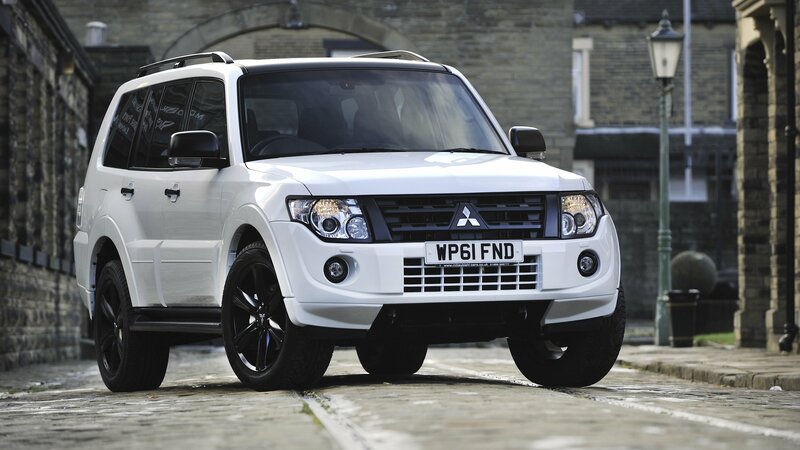 The L200 Barbarian SVP II is priced from £29,830. Half of the 250 copies will be presented in Diamond Black and the other half in metallic Atlantic Grey. 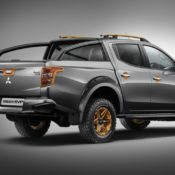 The post UK Only: Mitsubishi L200 Barbarian SVP II appeared first on Motorward.